SJ Graphics provides a wide range of color graphic printing services to all kinds of businesses. 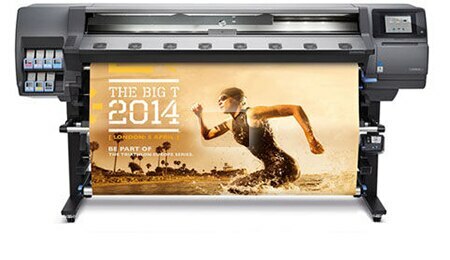 Printed advertising is a big part of the marketing process. Signs, banners - vinyl and fabric, murals, posters, retail displays, POP singage, interior decor, tradeshow displays, vehicle graphics, in-store communication and branding. We can do it all! Our creative staff can also help you finish the idea you have been working on or come up with something fresh and new! Contact us by phone or email and we will be happy to help you with your printing needs! Custom signage solutions to meet your needs are what separates SJ Graphics from the rest. Staying in close communication with our customers helps assure that we deliver the best possible combination of price, service and quality. We make it very easy to do business! You tell us your ideas and we suggest cost effective solutions!